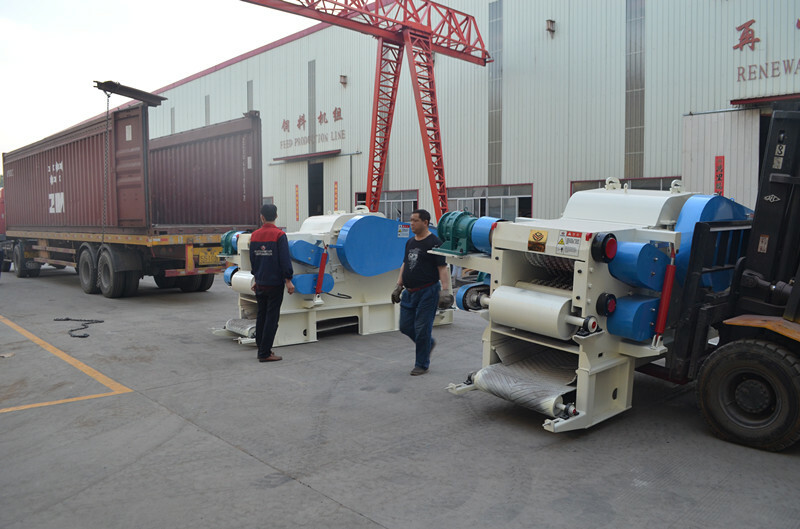 Product categories of Drum Wood Chipper, we are specialized manufacturers from China, Drum Wood Chipper, Widen Drum Wood Chipper suppliers/factory, wholesale high-quality products of Paper Box Chipper Machine R & D and manufacturing, we have the perfect after-sales service and technical support. Look forward to your cooperation! ROTEX YGX Wood Logs Chipper Machine mainly used to chip wood logs, wood pallets, wood branches, bamboo, building templates, wood waste etc. When Wood Logs Chipper Machine runs, materials in the crushing system can be fully crushed, high capacity, low consumption, discharging evenly. Moreover, it has the following features, such as low noise, no pollution, easy operation and simple maintenance. 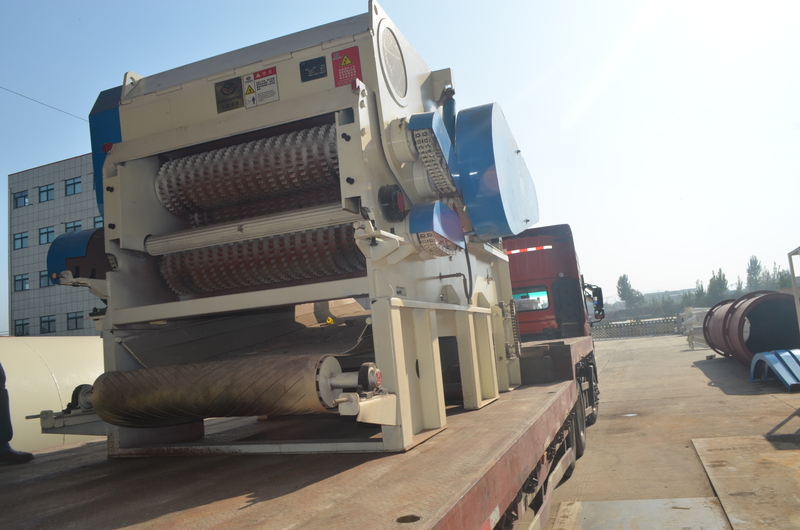 Rotex Master Drum wood chipper is composed of base, blade roller, upper and nether (below) feeding system,feeding equipment,hydraulic press cushion system and electric control system. 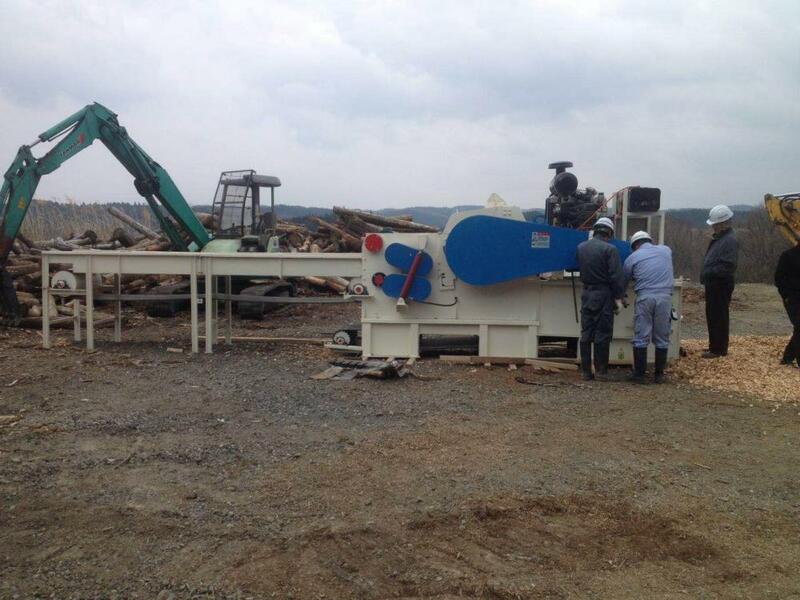 When Rotex Master wood chippers works running ,materials in the crushing system can be fully crushed,high capacity,high efficiency,low consumption,discharging evenly.Moreover, it has the following features,such as Low noise, no pollution, easy operation and simple maintenance. Why choose our wood chipper? 1.Strong body of drum wood chipper, material: is Carbon steel Q235, can run steadily without ground foundation. 3. Feed roller of wood chipper machine adopts 45# Mn steel. This kind of steel has strong abrasion, precise bite force, so it can reduce damage for the chipper. 4. The rotors of wood chipper machine all passed the dynamic balance testing. 5.Motor of drum wood chipper use Siemens Brand. This kind of motor is frequency and has thick copper coil, it won`t be burned due to instantaneous current when entering long wood log. 6.The hydraulic system of wood chipper machine is consist of oil pump, hydro cylinder, which can start up the cover for blades changes and maintenance. 7. Feeding chain conveyor of wood chipper machine can feed material evenly, so the material won`t be blocked. 8. Inlet size reach 1250mm , suitable for chipping waste wood pallet and carton. How it work , the picture can showing you , help you understand easy . 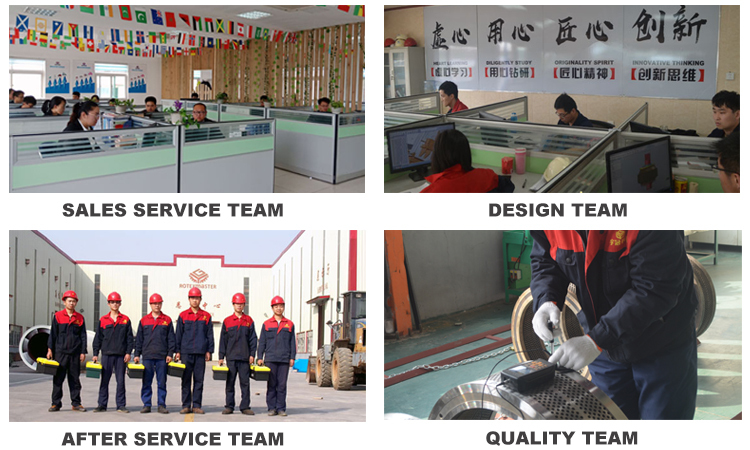 If you need our machine do not hesitate to contact us . 1. The material max diameter ? 2. The capacity you need ? 3. The voltage of your country ? 4. It is better send us your raw material picture .